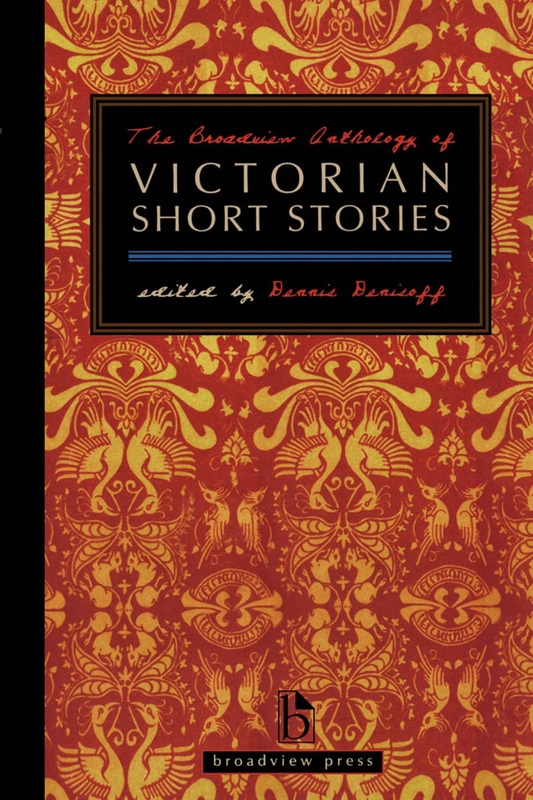 496 pages; 6" x 9"
The Broadview Anthology of Victorian Short Stories beautifully demonstrates the astonishing variety and ingenuity of Victorian short stories. 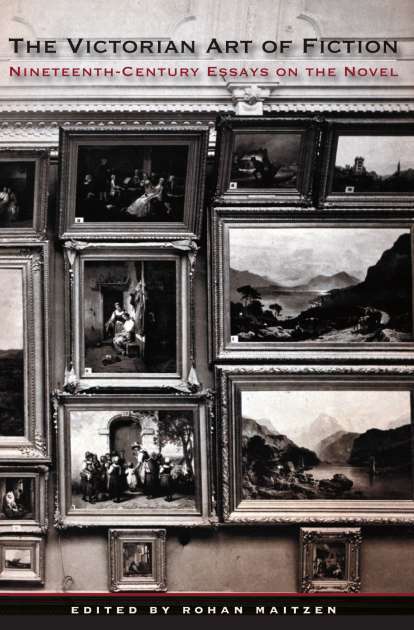 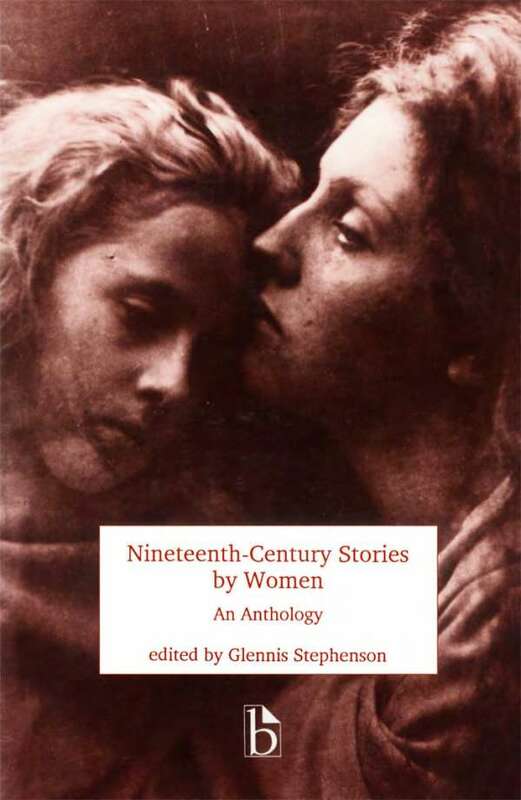 This collection brings together works focused on a wide range of popular Victorian subjects in many different styles and forms (including comic, gothic, fantasy, adventure, and colonial works; science fiction; children’s tales; New Woman writing; Irish yarns; stories originally published in popular periodicals; and travel stories). 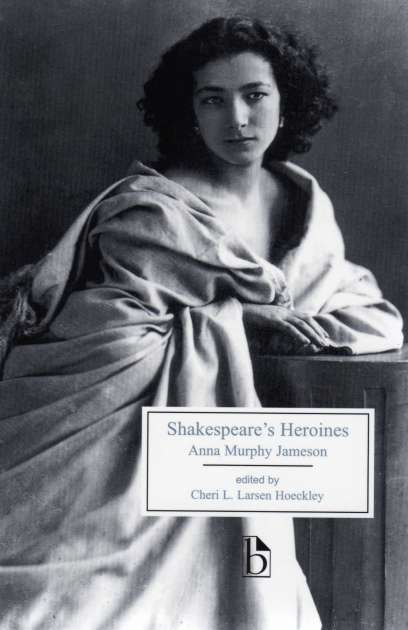 Both well-known and lesser-known authors are included, and both men and women are well represented. 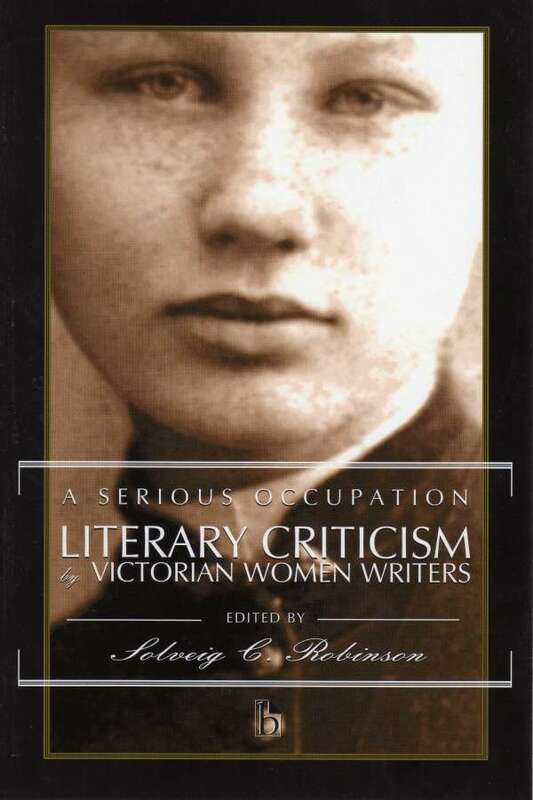 This anthology includes twenty-six annotated stories, a general introduction that discusses the history of the genre’s development in relation to key socio-political issues of the Victorian era, and suggestions for secondary readings. 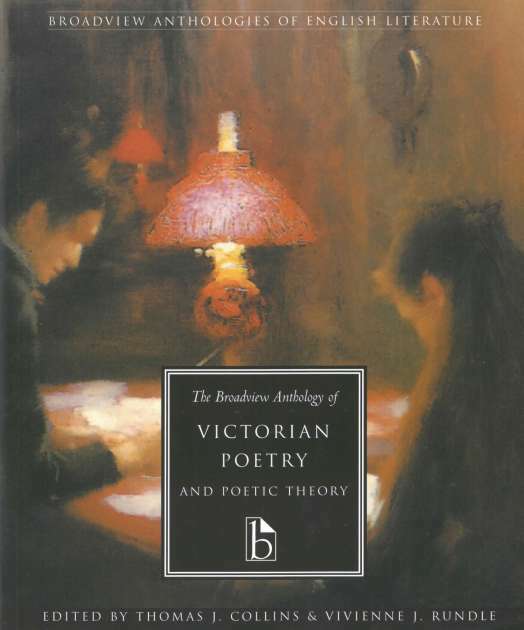 It also includes an intriguing selection of Victorian writings on the genre by Edgar Allan Poe, Charles Dickens, Margaret Oliphant, Frederick Wedmore, and Laura Marholm Hansson. 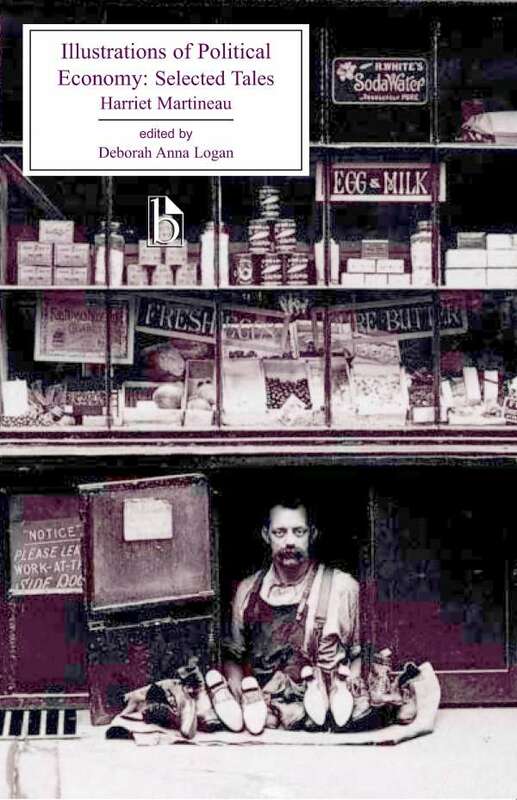 Dennis Denisoff is Professor of English at the University of Tulsa. 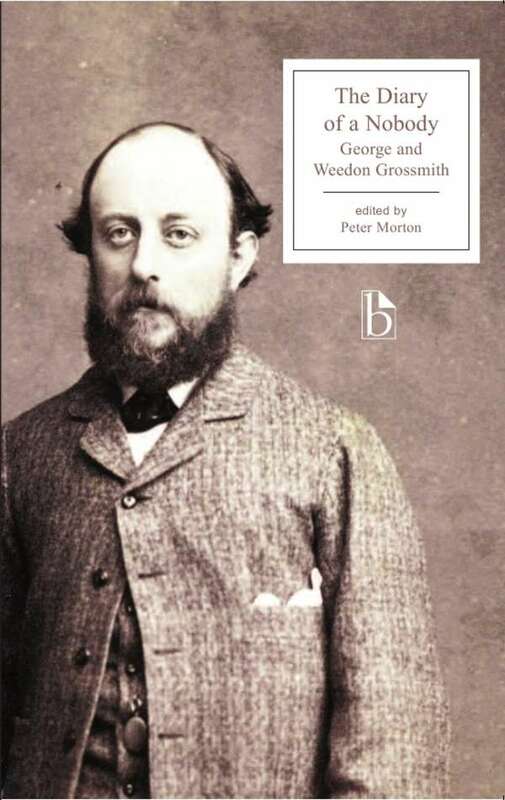 He is the author of Aestheticism and Sexual Parody, 1840-1940 (Cambridge University Press, 2001) and Sexual Visuality from Literature to Film, 1850-1950 (Palgrave Macmillan Press, 2004).